Stephen Forster, Foden Society publicity officer, asks if he can have some, you know, publicity in T&D. Well, of course. 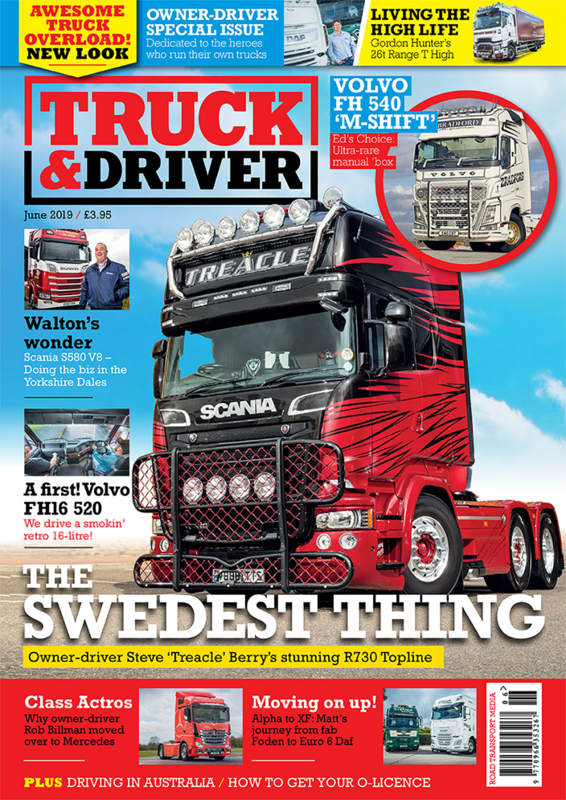 Do you own a Foden? 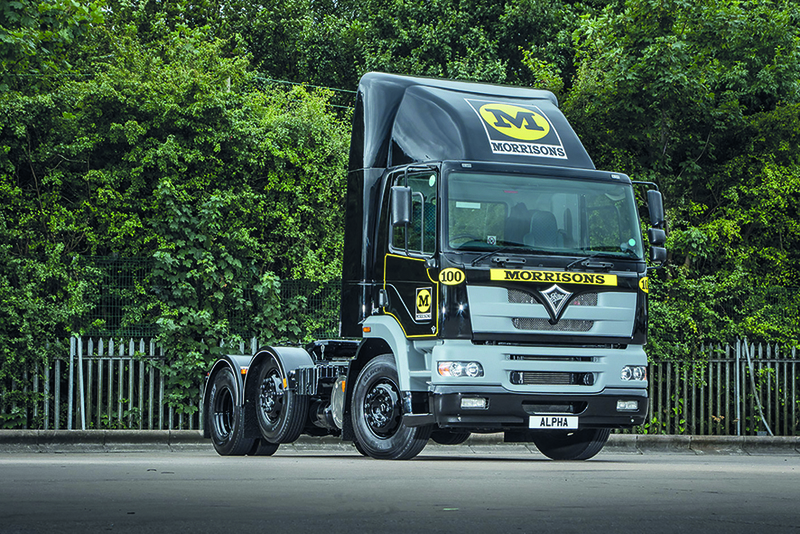 Then you should consider joining the Foden Society, which is fully dedicated to the famous British truck marque. The Foden Society has a wide range of members, from former factory workers, vehicle restorers, drivers and enthusiasts to Foden operators, who can offer a wealth of knowledge and experience, whether you’re an enthusiast requesting information on a particular model or you’re taking the plunge and restoring one! If you’re looking for spares for your Foden or technical advice, or you’re having difficulty in claiming back a registration number for your Foden, it’s all here. You can also call upon the vast archive of information the society holds. A full range of Foden Society merchandise can be purchased from an on-line store (including the tasteful baseball cap that’s semi-permanently welded to the T&D editor’s head). The Foden Society database lists all working, derelict and preserved Fodens, so if you’re looking for the whereabouts of a long-lost Foden that you used to drive or are looking to preserve one, this is the place for you! The Foden Society has a wide range of interest within the membership, from the early days of steam, through the Paccar takeover right up until the last Alphas produced in 2006. Membership gives you access to all of the above, as well as a quarterly newsletter packed with features, photos and letters from all corners of the globe. Subscriptions are just £19 for UK members, £25 for overseas and is easily done online.